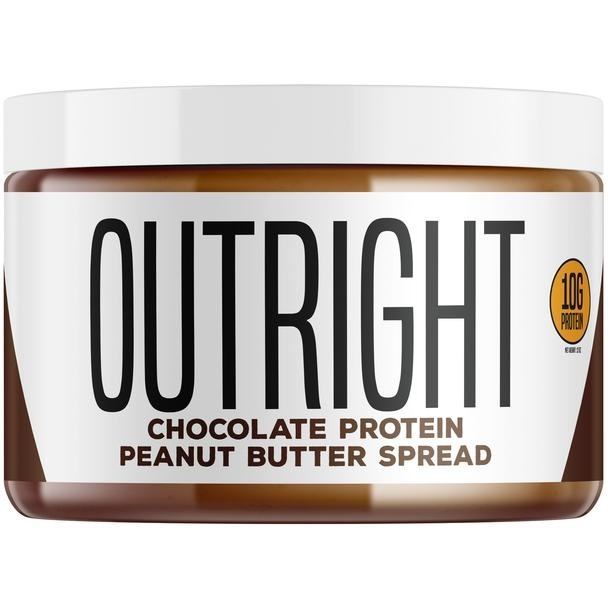 Outright Protein Peanut Butter Spread™ is a delicious way to add healthy, monounsaturated fats and high-quality whey protein isolate to your diet. 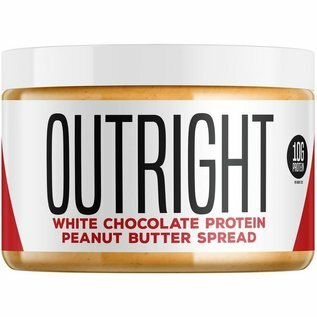 Combining delicious peanut butter enriched with honey, and its numerous health benefits and sustained energy, along with the highest biological-value protein source on earth - pure MTS Nutrition Whey Protein Isolate, Outright Protein Peanut Butter Spread is the most delicious and balanced peanut butter ever created. 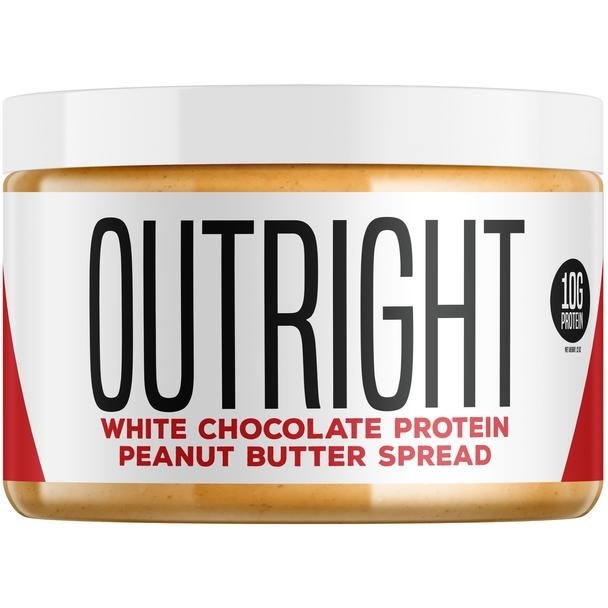 Whether trying to satisfy your sweet tooth or simply wanting to add delicious and nutrient-dense calories to your muscle-building plan, Outright Protein Peanut Butter Spread is the perfect addition to your diet. 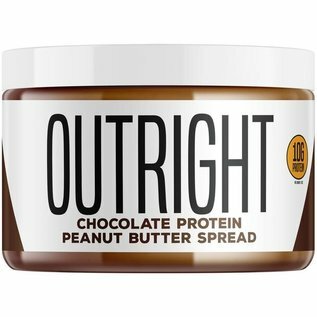 You’ll agree, Outright Protein Peanut Butter Spread might be the most "Outright Delicious" snack ever created! 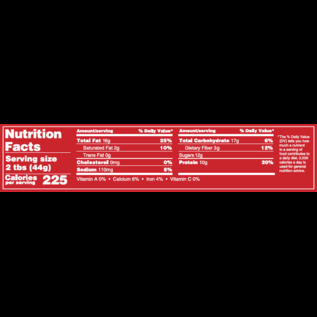 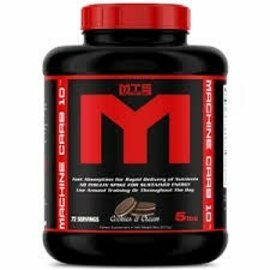 Size: 1 tub contains 9 servings.